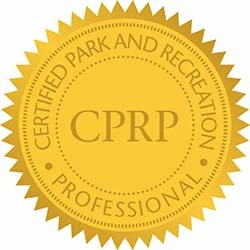 The Communications Module provides instruction to professionals on many of the communications aspects of park and recreation including: Internal and external communications, and strategic planning for communications. 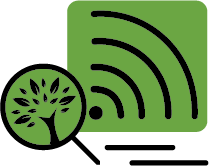 The Finance Module provides instruction to professionals on many of the financial aspects of parks and recreation including: purchasing, budgeting, alternative funding, cash handling practices, together with the collection of financial and operating data. 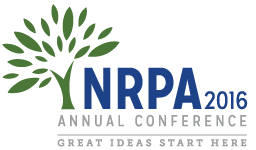 ​This bundle includes four 2016 sessions that covered a range of marketing topics at the NRPA annual conference. This session will focus on creating a unique marketing program that will help agencies grow their market share in their communities. Who has time for fundraising? ​So many professionals are juggling everything – administration, daily operations, facility needs, staff supervision – AND also are expected to fundraise! Who has time for that? 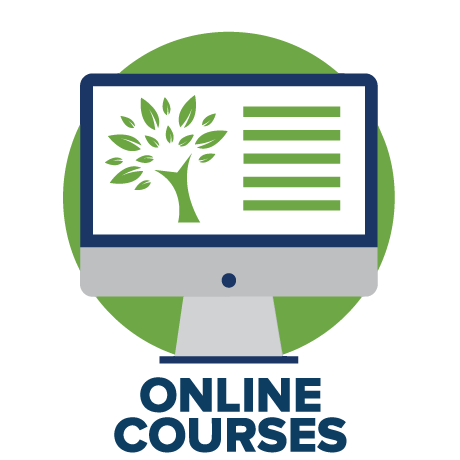 ​This bundle includes a track of sessions recorded from the 2016 NRPA conference related to customer service and employee relations. As described in these sessions, these two concepts go hand-in-hand. Getting in Your Customers' Way? ​Take the time to evaluate the direction of your customer service and you may discover it's time to realign your compass! Is your BUT too Big? A culture of excuses is not helping our current conditions. Challenging conventional thinking and pushing beyond comfort zones, this intensive and spirited session promises to be provocative and insightful. In this session, you'll learn why social media can become an essential tool for customer service, augmenting program value, engaging your community and getting your fans to help market your programs and services for you. Employees want to be happy, not engaged. Let's remove the buzzwords and create an environment that allows staff to do what you hired them to do - be successful! While advanced communication both streamlines and complicates our lives, these seven customer service “nonnegotiables” will transport you and your team to a new level of service.